A Joint enforcement operation by operatives of the Lagos State police command and the task force at the weekend, led to the arrest of 50 suspected criminals and the recovery of 48 bags of illicit drugs. 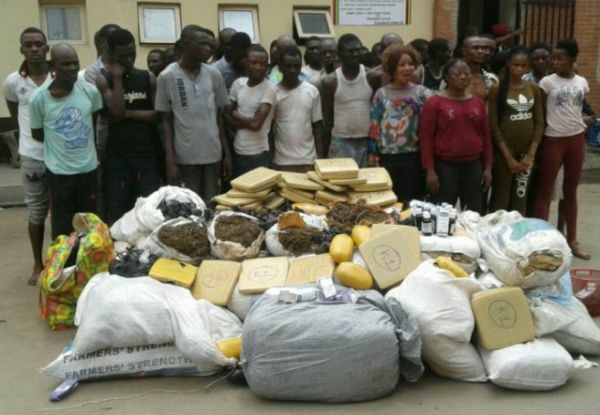 The arrests were made during the ongoing state-wide enforcement operation tagged ‘Eradication of Criminal Hideouts’ carried out around the Akala area and other drug den of Mushin. 44 male and six female suspected notorious criminals were arrested during the raid. 48 bags of substances suspected to be Indian hemp with packs of other illicit drugs such as ‘Novalyn with Codeine Cough Syrub’ and ‘Tuxil-C cough and cold with Codeine’ were recovered during the midnight raid. One of the suspects, Sunday Adesoye a.k.a ‘Malboro’ confessed that the Akala area serves as a ‘Central Market’ for Indian hemp and illicit drugs to all miscreants and hoodlums across the state.  He added that he sold an average of N500,000 worth of Indian hemp with other illicit drugs per day to his customers from Obalende, Oshodi, Pen Cinema, Apapa, Lagos Island, Fadeyi, among others. Another suspect, Mrs. Basirat Jimoh a.k.a ‘Iya Suzzy’, confessed to have been trading in Indian hemp and other illicit drugs at Akala for over 17 years. All the suspects were charged before Magistrate Lateef Owolabi of the Lagos State Mobile Court on a three-count charge of unlawful possession of weed suspected to be Indian hemp, trading in Indian hemp and conduct likely to cause breach of peace and disorder. The Prosecuting Counsel, Oluremi Kuku, disclosed the suspects all pleaded ‘Not Guilty’ before the Magistrate granted them bail and adjourned the case to November 15, for further hearing.